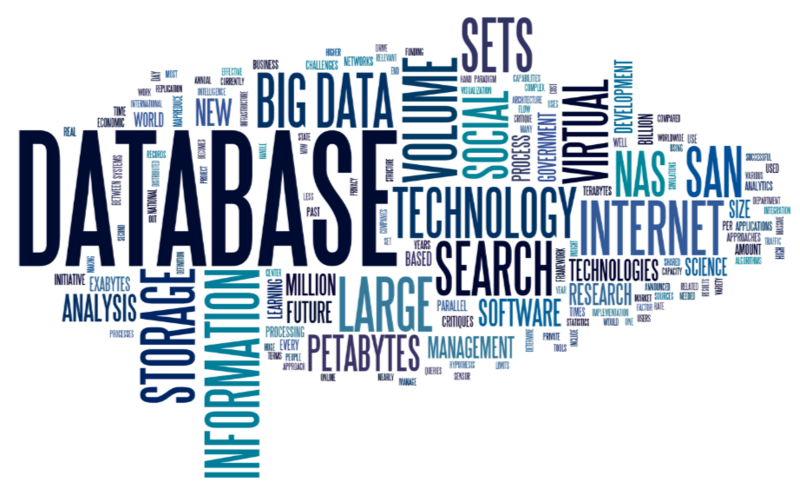 If you work in a methodic and organized way, you must certainly use databases. Through databases you can obtain all kinds of combinations of numbers and text, besides you can use formulas to get richer results. Creating a good database is the key to get good results. The work is not just copy-pasting information into a spreadsheet but actually getting into it and taking away the data that won’t be useful to your goal. To do so, it’s essential that you know how to remove duplicates. Google Spreadsheet is a very powerful tool to use when working with databases. In this short tutorial, we will explain you how to remove duplicates in a few steps, and clean your database so you are ready to work with. As the name says, it will help you to find and remove all data that is duplicated in your spreadsheet. Download it HERE. This tool can help you to organize data according to the color, in case you have colored some cells and now want to update, correct or remove them, this tool will make it easier. Download it HERE. Now you can proceed to make the formulas and analysis that you want and get richer results. If you liked our tutorial or you have any questions, we encourage you to leave us a comment! If you want to learn how to crawl results for your database, check our blog post YouTube crawler for data mining.